Despite the onslaught of Internet and social media, print advertisement has managed to survive unscathed. What is even more amazing is that it has emerged stronger than ever. The main objective of running an advertising campaign is to deliver its message to its targeted audience tactfully and subtlety. It should not be too complex but at the same time, you should not make it look ordinary otherwise, you will never be able to reap its benefits. However, this is not an easy feat to achieve by any means. You need to have a creative bend of mind otherwise; you will find it really hard to translate your thoughts into something creative. This is a brilliantly provocative advertisement that is powerful enough to convey the message of the company to its targeted visitors. 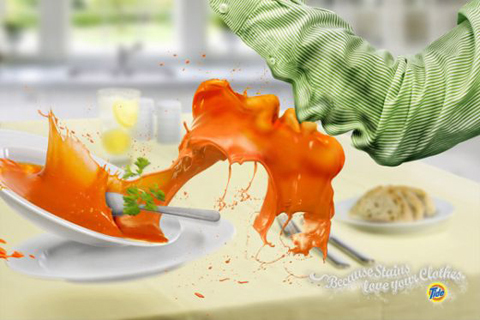 The tagline of the company “Because stains love your clothes” goes perfectly with the theme of the advertisement campaign. This is another interesting example of print advertisement campaign. This advertisement shows that only Sky TV can make two belligerent parties participate into a friendly match. The idea is definitely wacky but it has the spark. The idea behind this advertisement campaign is unique and definitely impressive. Though the advertisement may appear a bit scary, it is tinged with a touch of humor that makes it different from the rest of the others. 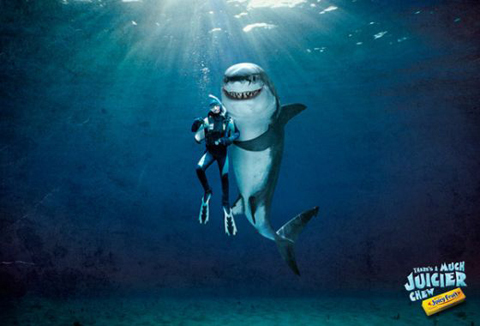 Just cast your glance and you will realize almost instantaneously that it has been photoshoped. Though the idea is absurd, it is simple enough to seize the attention of even casual viewers. The message of this advertisement campaign is crystal clear. 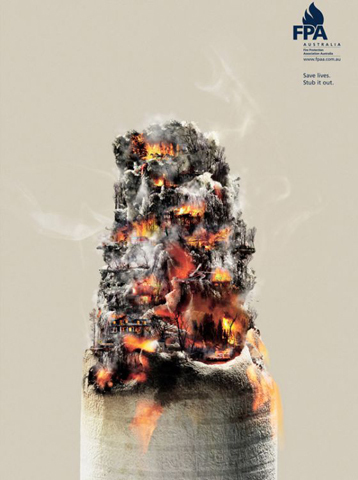 It asks people to stop smoking by stubbing it out. 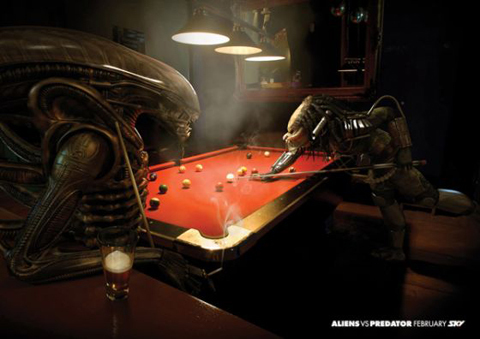 This is a supercool advertisement campaign. 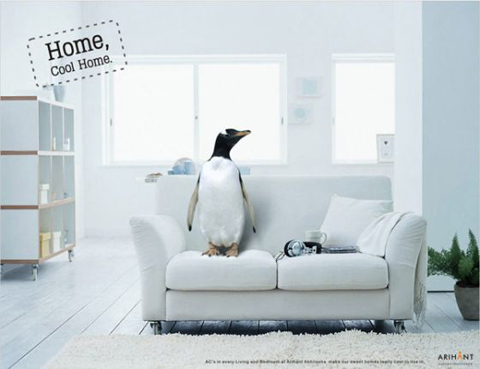 The message is quite obvious and the presence of a Penguin in living-room has given it a distinct edge. 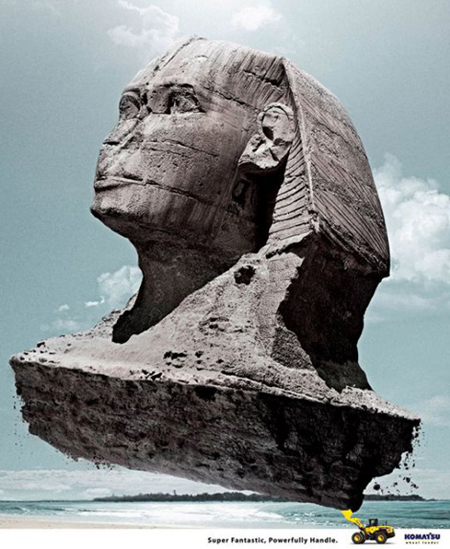 Great print ads. Thanks for sharing. These are some nice print ads. I can’t wait to see the rest.